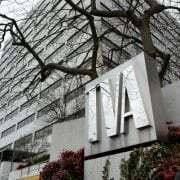 KNOXVILLE, Tenn. ― The Tennessee Valley Authority board of directors approved a $10.5 billion fiscal year 2014 budget at its meeting Thursday and a 1.5 percent retail rate increase – TVA’s first increase in two years. Less than the economy’s modest growth in inflation since TVA’s last rate increase in 2011, the rate adjustment will add about $1.50 to the monthly power bill of a residential consumer using 1,000 kilowatt-hours of electricity. TVA is executing a plan to reduce O&M costs by $500 million by 2015 with employees and leadership identifying efficiencies, cost reductions and cost avoidance opportunities. Nearly $150 million in reductions have been achieved this fiscal year with plans for an additional $150 million by the end of 2014 and another $200 million in 2015. “We are taking action to improve TVA’s operations and financial health so it continues to serve the region for years to come,” Johnson said. 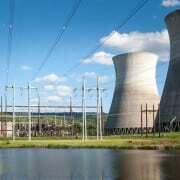 Additional priorities include evaluating future operations of the remainder of the coal fleet, preserving the unfinished Bellefonte nuclear plant as an option for future power generation, continuing to explore Small Modular Reactor nuclear technology, promoting economic development in the region and updating the Integrated Resource Plan, the long-term strategy for TVA’s energy supply as they enter FY14. 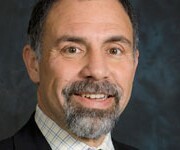 Johnson said that TVA employees remain focused on delivering outstanding service while carrying out TVA’s unique mission of delivering safe, clean, reliable energy at low rates as well as promoting economic development and providing resource stewardship. 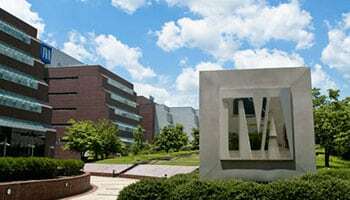 The new budget and rate adjustment go into effect with TVA’s new fiscal year, which begins Oct. 1, 2013. The board also approved new programs to foster economic growth in the Tennessee Valley. The TVA Valley Commitment Program will give credit to manufacturing customers for their ongoing commitment to the Valley. The Small Manufacturing Rate Program will give small industrial customers a rate alternative for operating during off-peak demand periods. These new programs and enhancements are intended to serve as interim measures while TVA works with customers and other stakeholders on a longer-term rate strategy, Johnson said. 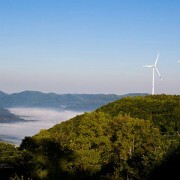 Approved a five-year extension of the Environmental Adjustment; up to $3.5 billion in contracts for fuel and purchased power, and up to $4 billion of long-term bonds. Approved TVA entering contracts for hydroelectric modernization and transmission system construction and modification services. Approved changes to the annual and long-term employee performance goals incentive programs.